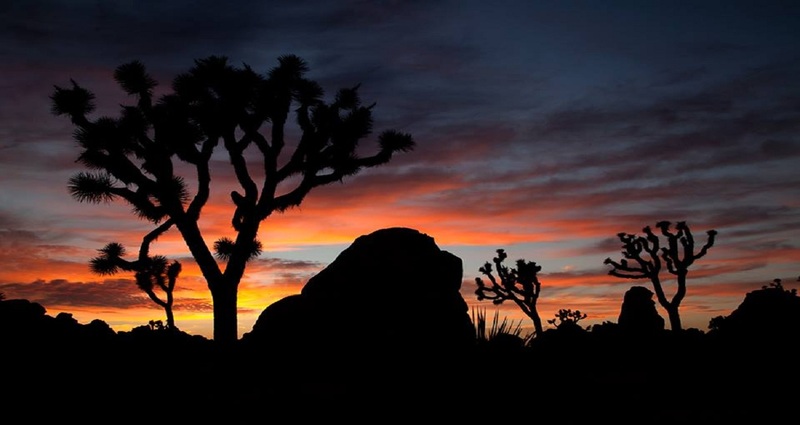 Joshua Tree Home Rentals consist of The Bungalow in the Boulders, the Atomic Trailer Ranch and The Rancho Adobe. Fall in love with the serene and peaceful atmosphere in between the magical mountains. Explore the ancient boulders, rock climbing. The Atomic Trailer Ranch is located outside the Joshua Tree National Park. The place is encompassed with the mountains with the desert hideaway with the five acres of land. The Rancho Adobe is spread in the land of 25 acres with the history since 1930’s. If you want to be relaxed and feel the ease of life, the place is best suited. Chat with your friends or family with the cup of coffee during sunrise and sunset. Feel the soothing sound of birds and feel the essence of desert within the peaceful location. 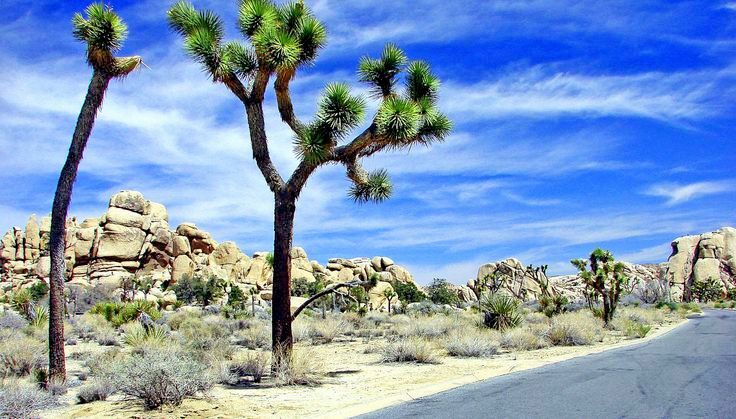 Vacation home rentals in Joshua Tree is the place that is away from the crowded cities. There are more than 800 plant species and the trails which are both for beginners and experienced. Sky in the night is clean and clear with the stars shining in the night. Each home is unique in style with amazing decor. The kitchen in fully equipped with the pots, pans, utensils and all the spices that you need to cook. 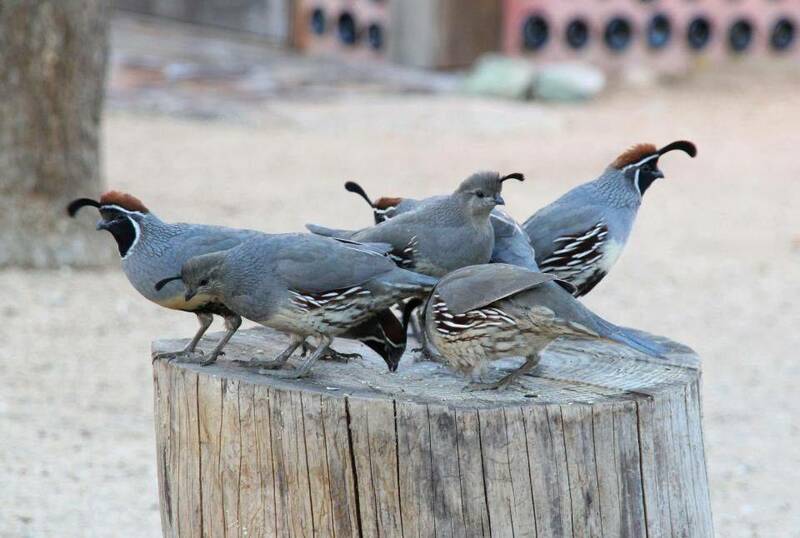 If you are animal lover, you would love to see doves, quail, chipmunks, squirrels, rabbits and more. At Joshua tree vacation rentals, you can also enjoy the warm campfire under the beautiful star studded sky. Get the experience of the Keys family with the Keys Ranch and experience the same. Barker Dam Hike, the best hiking park is a one mile loop trail which can be done by the children also. Enjoy the various rock formations, spring, colorful wildflowers enjoying in wind. Must carry is a map as the ways are not marked that well. Nearby you can visit the Southern Railroad Museum where you can find a G-scale train track and trains. Carry your water bottle, sunscreen and a hat while you go for hiking. You may love to explore the Joshua Tree Saloon which is rustic, friendly and convenient. Get the fresh and the most authentic and delicious pizza which is prepared by the fresh dough, stone ovens, whole foods. Crossroads café specializes in Banana pecan cakes, soups, salads, burgers with a great coffee. If you are a peace lover and adventure lover, the place is meant for you. 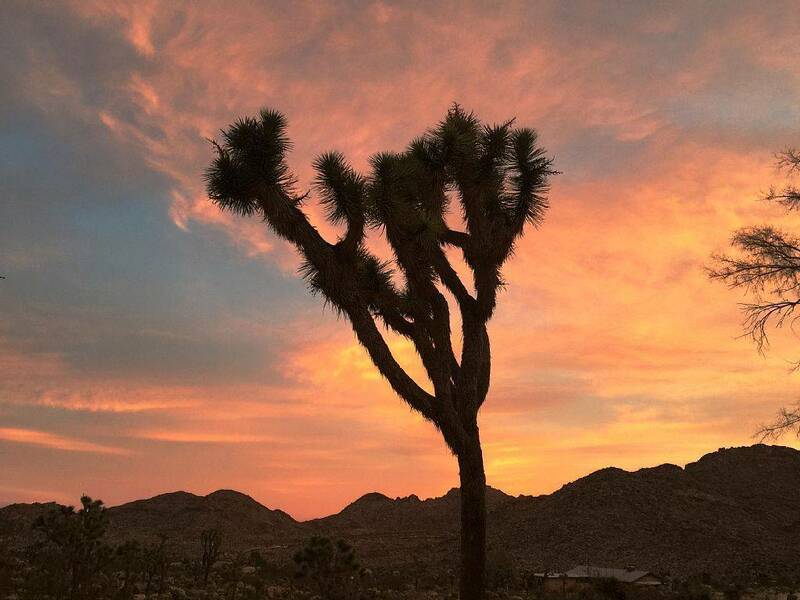 Get away from the crowd of the cities and feel the relaxation and comfort at the Joshua Trees which will make your heart touch your soul. Have a great vacation! !